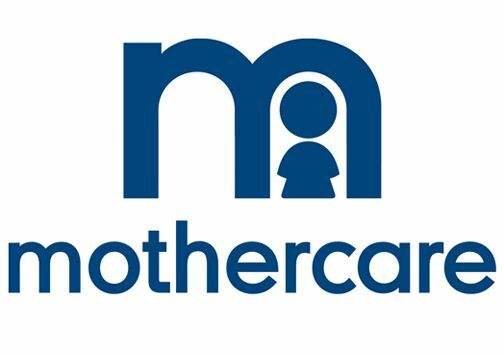 Baby store Mothercare has issued a voluntary recall on one of their cots after it is feared it may be a safety risk. The Swinging Crib, which comes in both white and natural tones, features a metal locking pin which is thought to not be fully engaging on some of the beds. 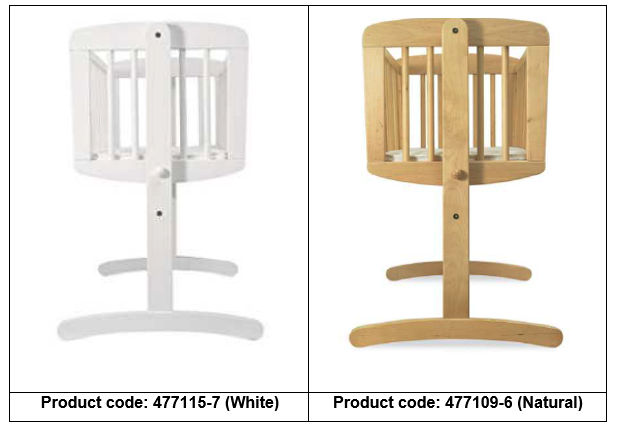 The affected cots, which were sold both in-store and online between January and June 2018 feature the codes of 477109-6 for the natural and 477115-7 for the white. None of the other swinging cots or Mothercare cribs are thought to be affected. If you think your baby’s cot is affected, the brand are urging you to stop using it immediately, and are telling customers to return it to a Mothercare shop where you will receive an exchange or full refund.